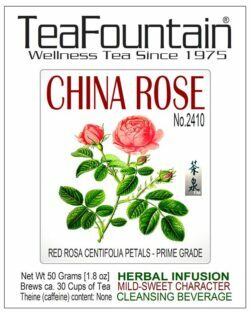 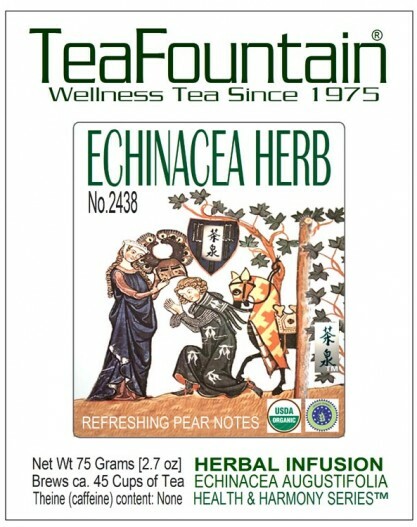 Echinacea augustifolia | Fresh Pear-like taste | Organic TeaFountain Wellness Tea | TeaFountain ‘Health & Harmony’TM Series. 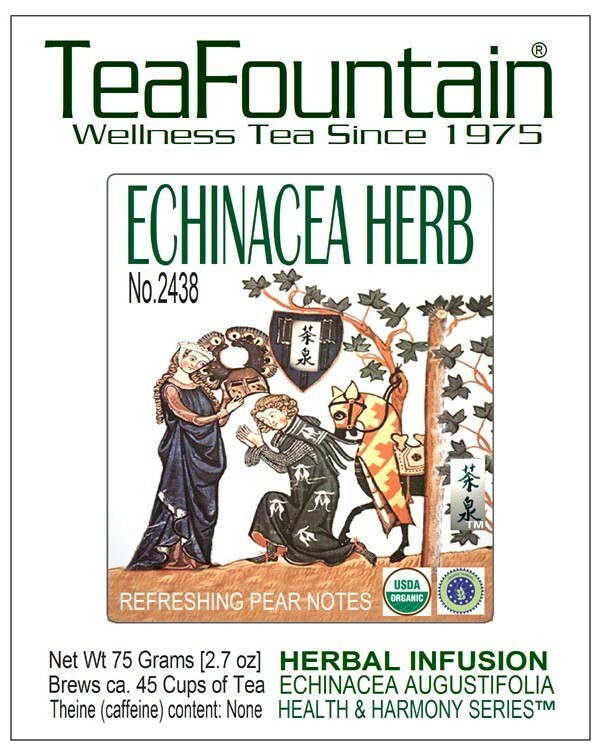 Echinacea flowers, shoots & roots help the body to fight microbial infections, bacterial and viral attacks. 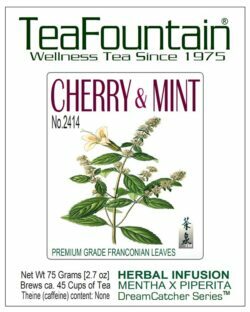 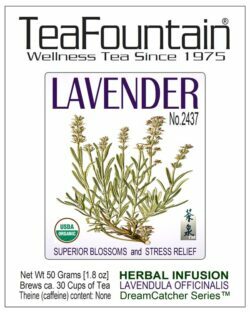 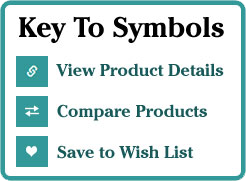 As tasty Herbal Infusion it carries a fruity and licorice-sage-like flavor. 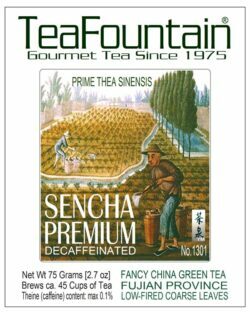 Enjoy as healthy beverage hot or cold. 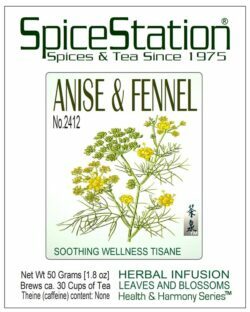 This is one of the infusions (tisanes) in our HEALTH & HARMONY™ Tea Series that we are introducing on our website. 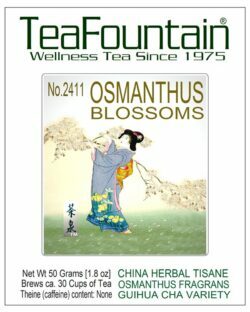 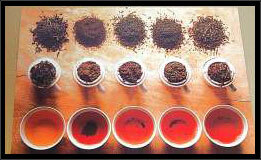 Explore other TeaFountain blossom-related selections.